If you want to learn how to get rid of aphids then you’re in the right place. Learn various ways to get rid of them including our homemade aphid spray. Help! 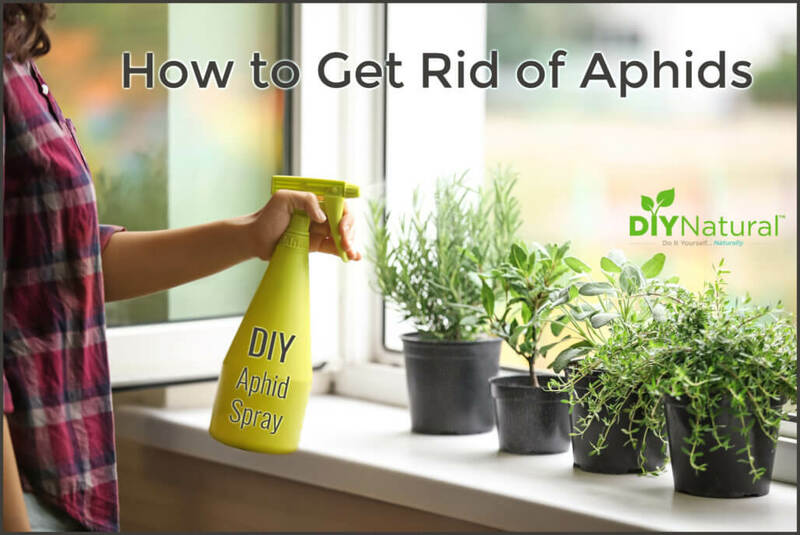 I Want to Get Rid of Aphids Naturally! We have bugs! Specifically, aphids on our indoor plants. I woke up a few mornings ago to find my rosemary plant covered with little black dots. I thought it was just dirt until I saw the legs. Eeek! I quickly identified them as aphids, which are a pretty common pest for indoor and outdoor plants. Aphids start as little black dots then turn into green bugs. They can also be yellow or orange in the early stages. They typically reside on the underside of leaves or along the stems and bases of the plant. I figured the easiest way to get rid of aphids would be to blast them off with a spray of cold water; so I tried that first. The next day, I woke up and my plant had more black dots! So I sprayed it again and hoped for the best. However, the black dots just kept returning. I knew it was time to try something else. 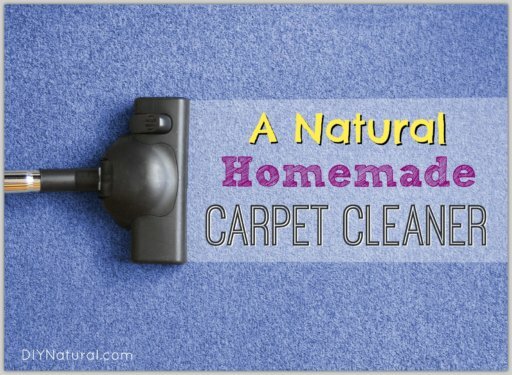 We, of course, recommend a DIY and natural approach when possible so let’s explore those options. When researching how to get rid of aphids naturally, the first thing I discovered was neem oil, which I already knew was a good insecticide. A lot of “neem oil” plant sprays on the market do contain some neem oil, but they also contain other undisclosed chemicals. I wanted to stay away from those. 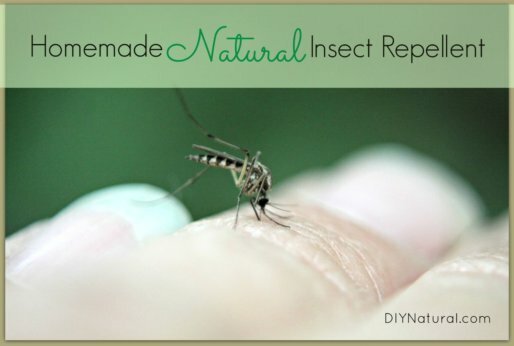 To make a neem oil spray for aphids simply mix 1 tsp of neem oil and 1/2 tsp of liquid dish soap to 1 quart of water. After finding two helpful studies on essential oils and aphids I decided to turn to essential oils with insecticidal properties. The findings indicate that oregano and clove essential oils are as effective against aphids as the chemical standard used (Karate Zeon®). Armed with my new knowledge for how to get rid of aphids I chose two essential oils that I already had on hand: Palmarosa and Oregano. Palmarosa essential oil (Cymbopogon martinii) is rich in the naturally occurring chemical geraniol, which has been proven effective against aphids. It has a light, floral-citrus aroma. Oregano essential oil (Origanum vulgare) is a strong, somewhat medicinal smelling essential oil. It is rich in carvacrol and also contains thymol. Both of these chemical constituents are known to be insecticidal. Before I sprayed my whole plant, I tested this spray on a few leaves. I let it sit for several hours and watched for damage to the plant. After seeing no damage on the test area I sprayed the entire plant, and it worked! The next day there were no aphids to be found. I kept the spray handy in case I needed to use it again, but in a few days, our house was aphid free! Combine essential oils and natural liquid soap in a small bowl and stir well to combine. Pour soap mixture into 16-ounce spray bottle. Fill the remainder of the way with distilled water, leaving a little room to shake the solution. Cap and shake gently to combine. Spray a test patch on one leaf or a small section of leaves. Let sit for several hours and check to see how the spray affects the leaves. If the leaves look fine after 6-12 hours, proceed to spray entire plant with the aphid spray. Make sure to spray under leaves, on the base of the plant, and cover all surfaces. If aphids return, repeat spray in several days. 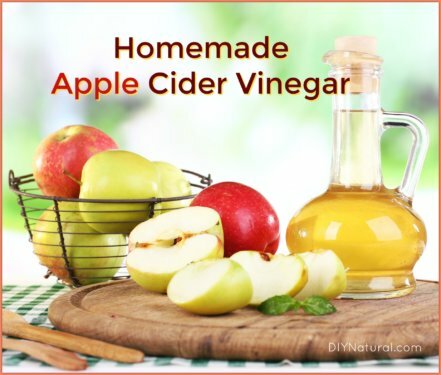 Since this spray does not have a preservative, I only recommend keeping it on hand for a couple weeks before making a new batch. Note: We also have a great article on how to get rid of ants naturally. Have you ever used essential oils when learning how to get rid of aphids? If so, which ones worked for you? Henderson, A. M.; Gervais, J. A.; Luukinen, B.; Buhl, K.; Stone, D. 2010. Glyphosate General Fact Sheet; National Pesticide Information Center, Oregon State University Extension Services. Atanasova, Daniela & Ganchev, Donyo. (2018). Efficacy of some plant essential oils against cotton aphid, Aphis gossypii Glover (Hemiptera: Aphididae) under laboratory conditions. M.J. Pascual-Villalobos, M. Cantó-Tejero, R. Vallejo, P. Guirao, S. Rodríguez-Rojo, M.J. Cocero. (December 30, 2017). Use of nanoemulsions of plant essential oils as aphid repellents. National Center for Biotechnology Information. PubChem Compound Database; CID=637566, https://pubchem.ncbi.nlm.nih.gov/compound/637566 (accessed Jan. 28, 2019). W.S. Cranshaw. (March 2008). Insect Control: Soaps and Detergents – 5.547. Can’t wait to try the aphid recipe. I have lot’s of trouble with them. Thanks. Love your recipes.